Roasted Whole Chicken With Christmas Decoration. Wooden Background. Top View. Royalty Free Stok Fotoğraf, Resimler, Görseller Ve Stok Fotoğrafçılık. Image 64613323. 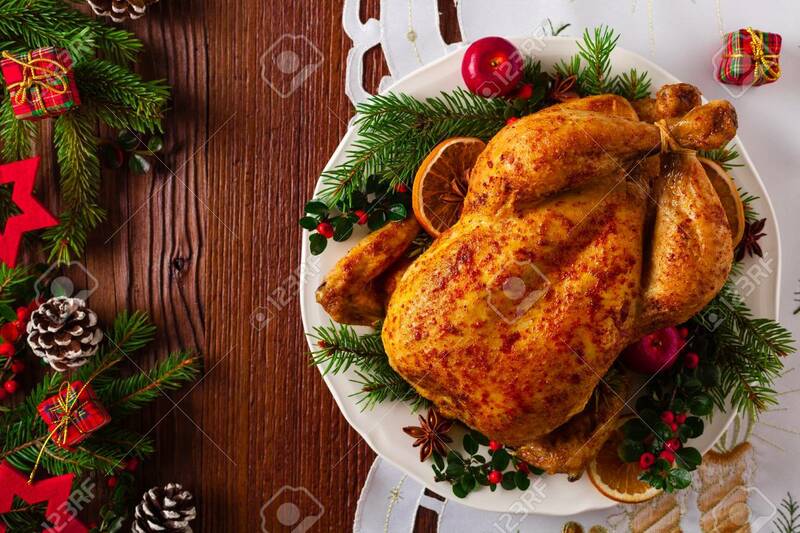 Stok Fotoğraf - Roasted whole chicken with Christmas decoration. Wooden background. Top view. Roasted whole chicken with Christmas decoration. Wooden background. Top view.